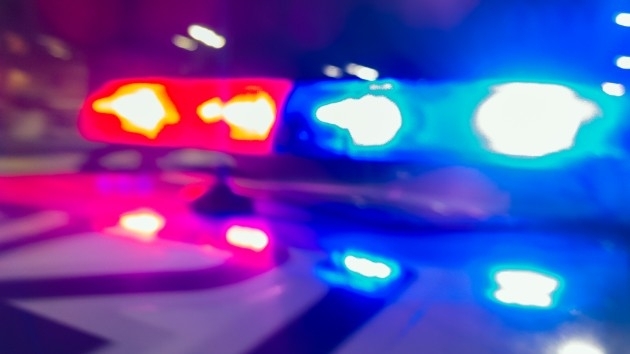 The Loudoun County Sheriff’s Office is looking for a man responsible for allegedly sexually assaulting a woman inside the Rio Cantina nightclub in Sterling, Virginia, early Sunday morning. Beltway Brewing has spent the last six years helping other craft brewers ramp up their production with its state-of-the-art facility. 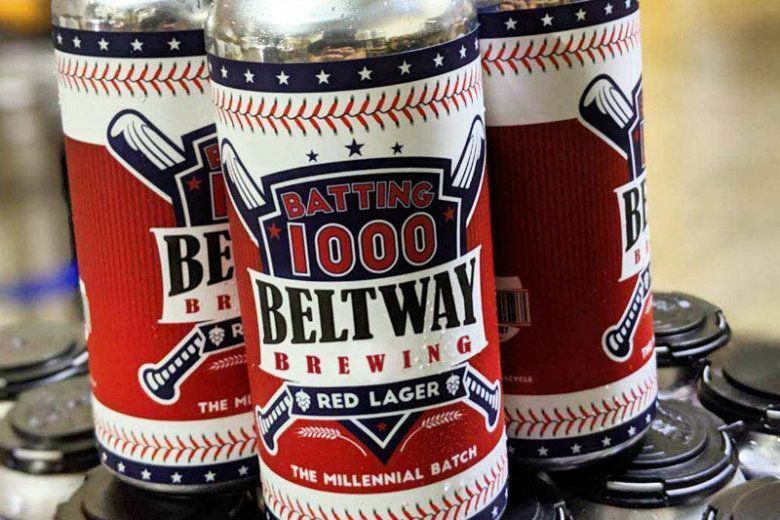 The brewer says its new original concoction is the perfect beer for a quintessential D.C. activity — watching the Washington Nationals. 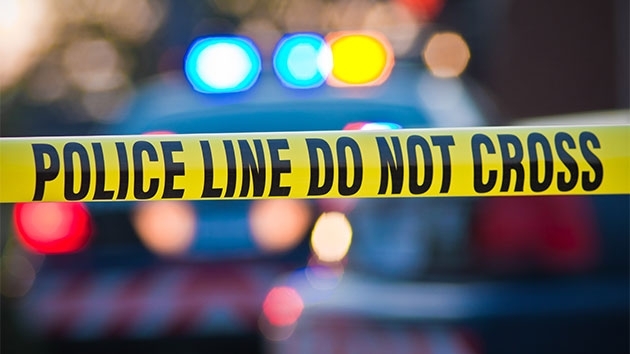 The skeletal remains found near a school in Sterling earlier this month have been identified as a human skull from the mid-20th century, say Loudoun County officials. 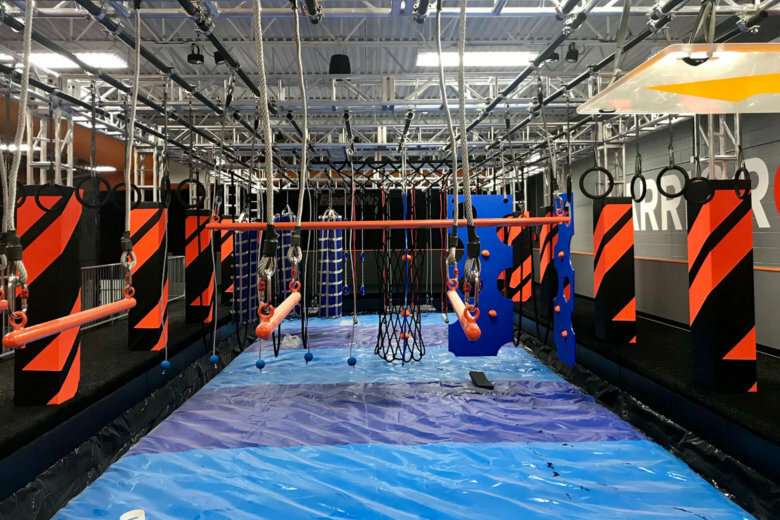 Los Angeles-based Sky Zone trampoline park will open its newest D.C.-area location in Sterling, complete with a ropes course, a zip line and virtual reality experience. 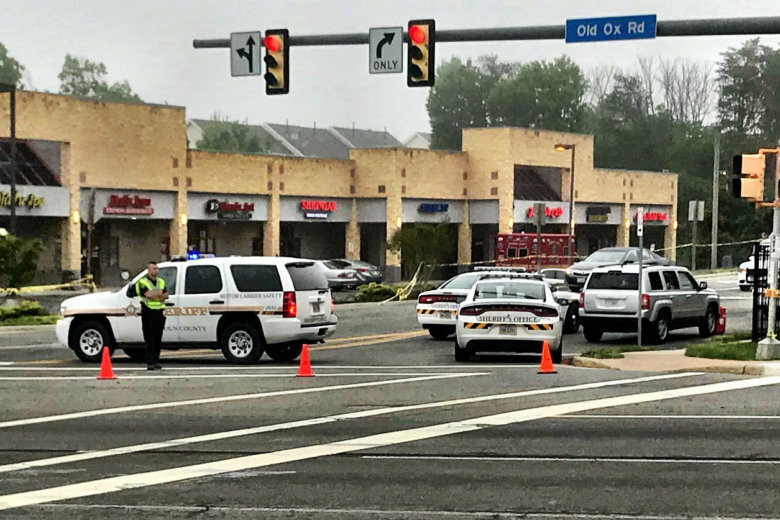 A medical examiner is testing the suspected human remains found near Sterling Elementary school Saturday morning and has requested additional testing, said Kraig Troxell with the Loudoun County Sheriff’s office. 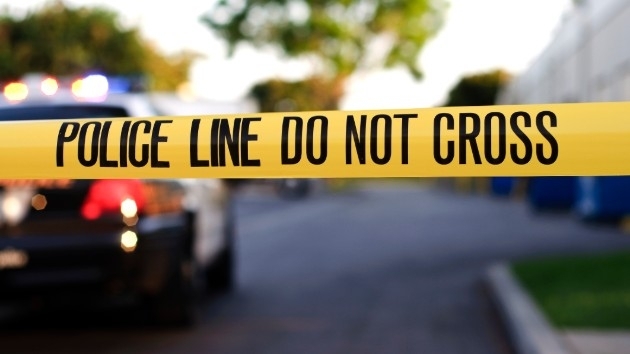 A Loudoun County Sheriff’s Office deputy discovered the remains while patrolling a wooded area near West Church Road and North Aspen Avenue, close to Sterling Elementary School and Park View High School area. 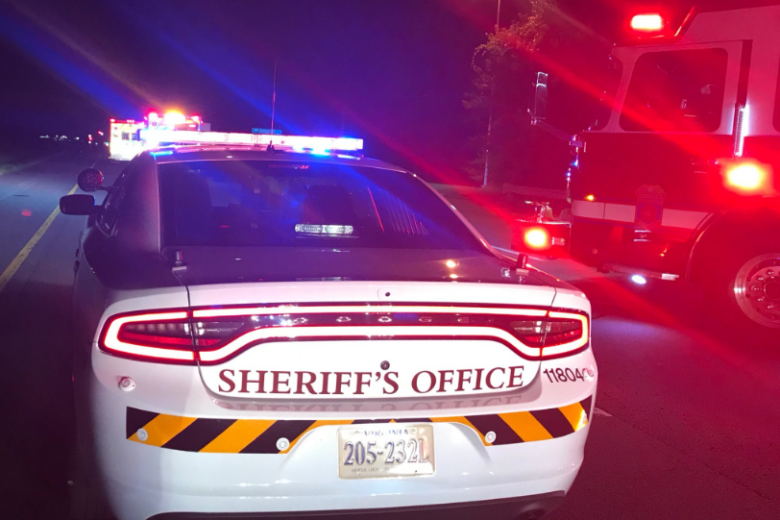 One person has died following a crash late Sunday night in Sterling, Virginia, according to the Loudoun County Sheriff’s Office. 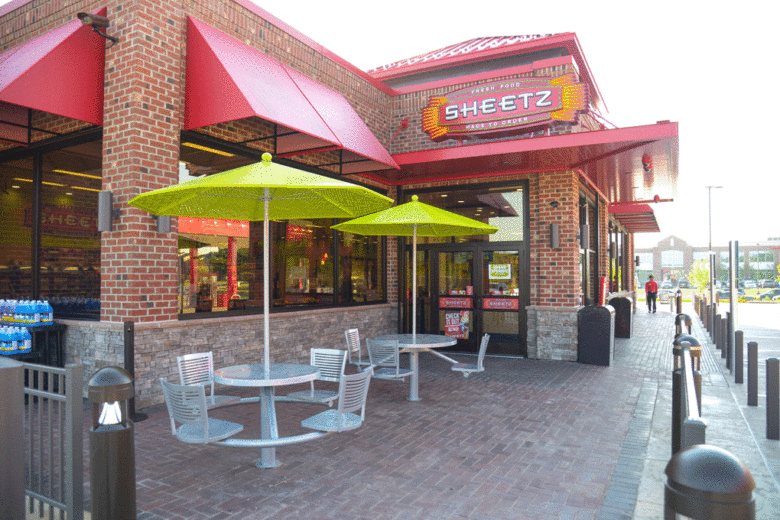 Popular gas and convenience store chain Sheetz will open its newest Washington area store in Sterling, Virginia, July 18. 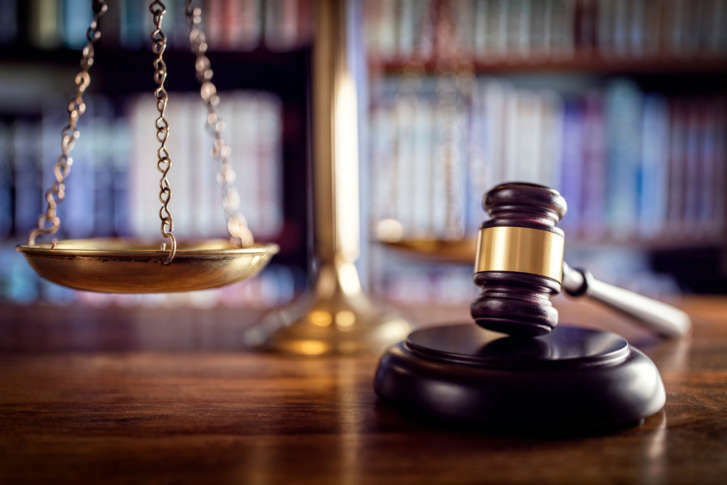 A jury found a gymnastics coach guilty of aggravated sexual battery for repeatedly touching an 11-year-old girl in appropriately at a facility where he worked. 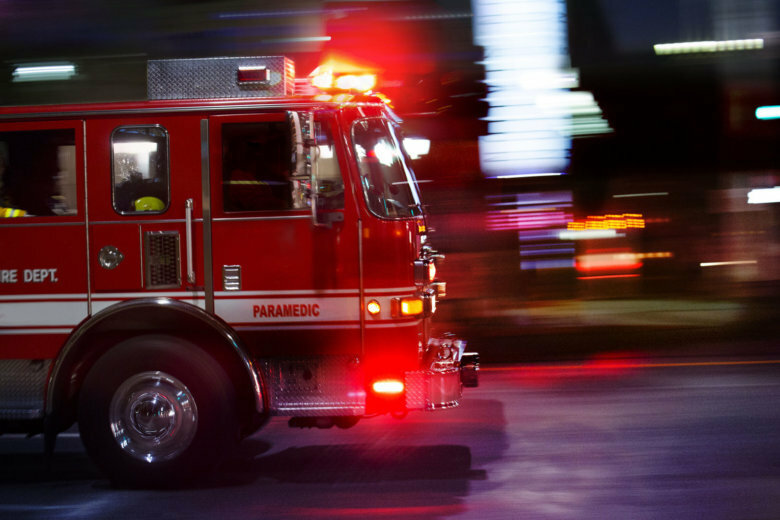 Firefighters in Loudoun County were able to put out a fire at the Ted Britt Chevorlet dealership on Harry Byrd Highway, however there was damage to some cars and the roof of the building. 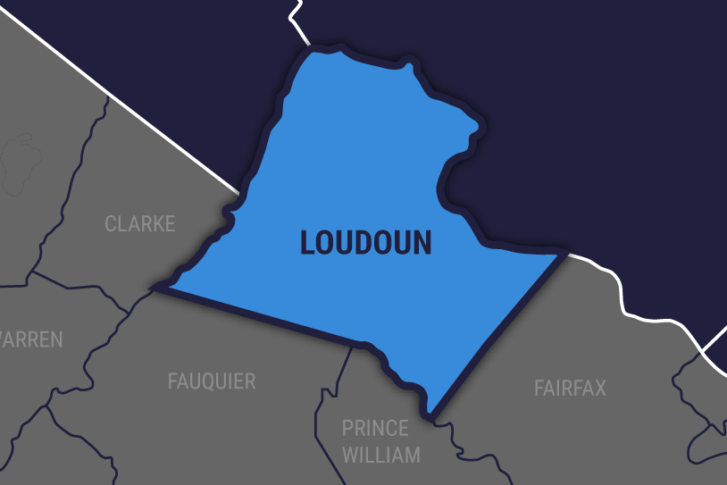 Loudoun County detectives arrested 34-year-old Hassan Gailani of Alexandria, Virginia, for a double homicide early Monday morning at a hookah bar in Sterling, Virginia. The owner of popular Southeast D.C. brewery and beer garden Bardo is floating the idea of opening a brewery and taproom in Sterling, Virginia. 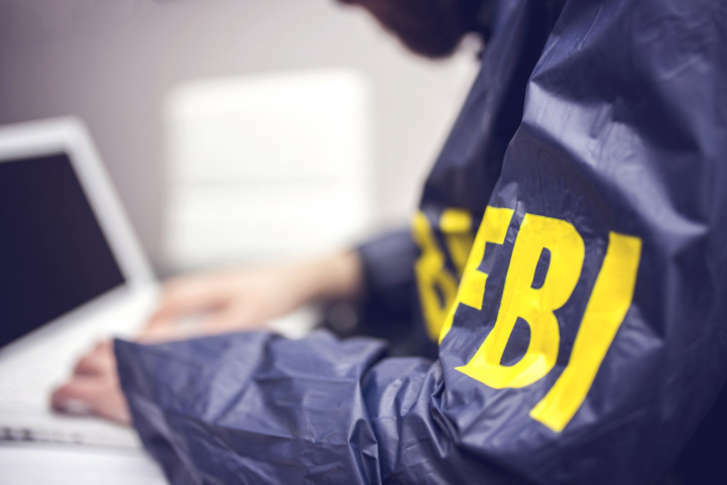 A man who lived in Sterling was arrested for destroying evidence related to an FBI investigation into an ISIS supporter. 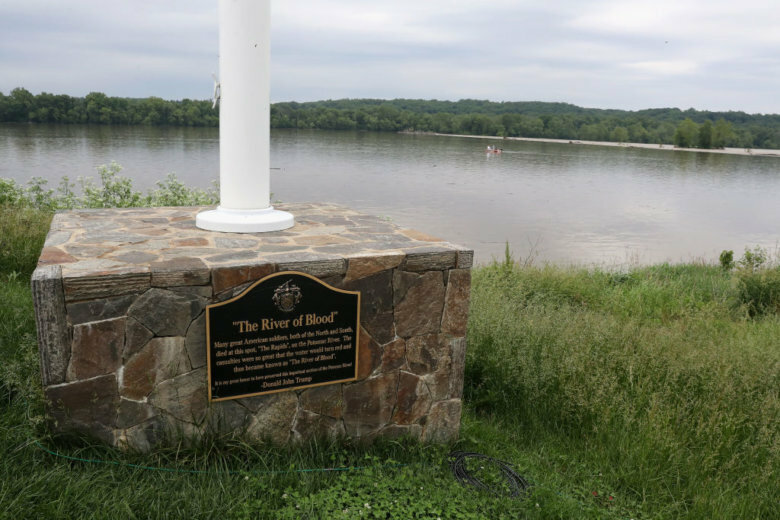 He had been on the FBI’s radar for a year and only recently moved to Virginia.